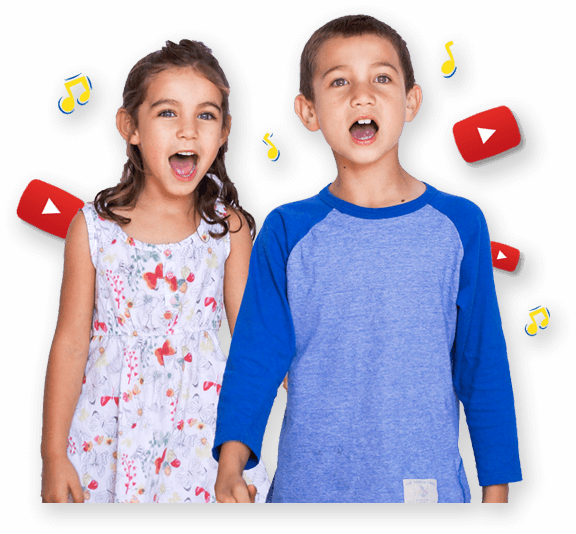 Home / Downloads / Kids Songs by Age / Songs for Toddlers / Guess Who? Who helps to keep everyone safe and sound? Who transports lots of interesting things around? A driver in his truck. Who takes people from place to place? A driver of a taxi. Who takes sick people to hospital? Who helps to put out burning fires? A fireman and their engine. Who makes the road nice and smooth? A driver of a roller. Who cuts grass and makes hay bales? A farmer on his tractor. Divide children into groups. Half the group sings the question and the other half of the group sings the answer. Guess the job? Mime the actions of a job - can other 's guess? Draw or paint yourself doing your dream job.